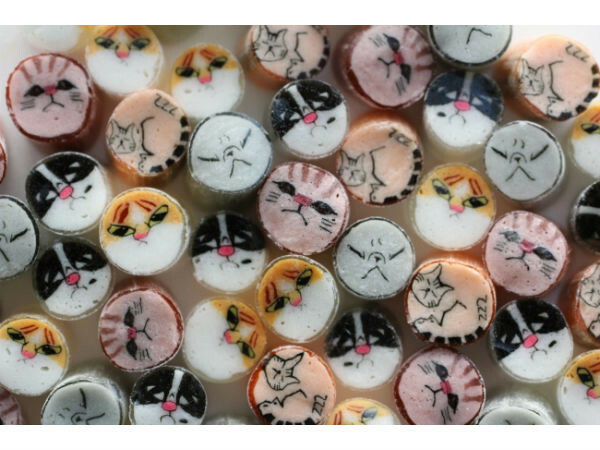 Art candy shop from Barcelona "papabubble" will hold "Cat Festival" from February 4 to March 3 for celebrating "Cat day" of February 22. 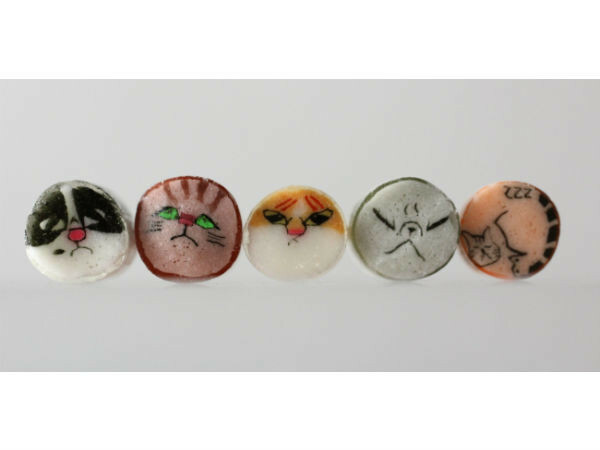 Also, cat related products such as "Cat Mix Candy", one-of-a-kind item "Cat lollipops" signed by aircraftmen one by one, a cat food style candy "Pebble Candy" has been released from February 4. "Cat Mix Candy" has been sold exclusively at Nakano shop and secretly spread to some cat lovers, so it was decided to sell it in nationwide for "Cat Day". 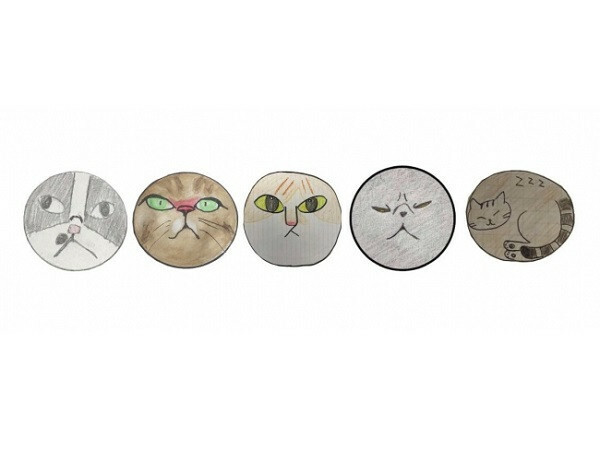 "Cat mixed candy" released this time are printed difference cat faces on it in which design were selected by public offers. 165 illustrations of cats are applied since the end of last year, and 10 pictures were carefully selected to become patterns of the candies. It will be sold 5 patterns each time divided into 2 times, 1st version has been released from February 4, and the second version will be released from February 18. The price is 540 yen: a bag (40g) / 800 yen: S size bottle (50 g) / 2300 yen: M size bottle (170 g) (all tax included). 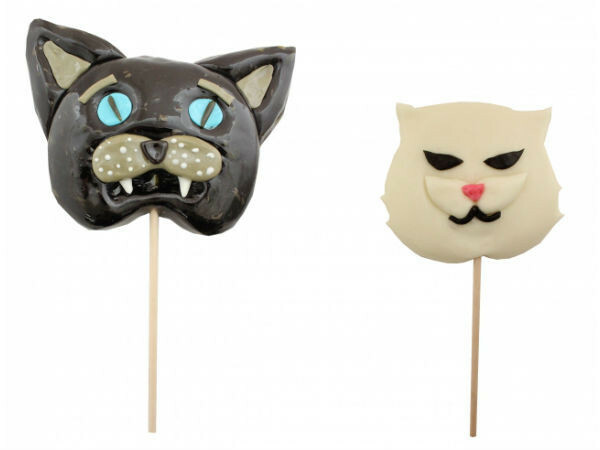 Also "CAT Lollipop" handmade by craftsmen will be sold 80 pieces. As those candies are beautiful handmade, so it's cute that every facial expression is slightly different. The prices are different each, and it will end as soon as it is gone. "Pebble candy" like pamphlets are very rale product only known for huge "papabubble" fans, to chew and eat, will appear like a cat food celebrating "Cat day". Three kinds of limited version of "Pebble candy" such as "Mango chili" of which spice flavor becomes inevitable, "Pine Coconut" with tasty coconut flavor, "Curry" which you can’t stop eating will be sold as 40 g / 580 yen (Tax included). It will end as soon as it is gone. 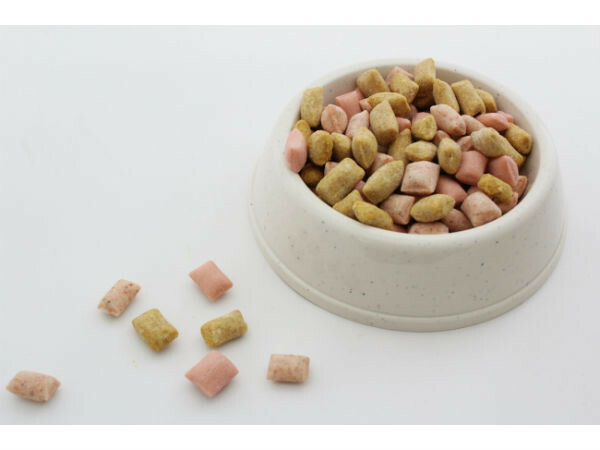 It may be needed to pay attention for cat to avoid eat them!